No matter who you are, what your lifestyle is like, or what your background is, we offer a whole range of treatments and therapies that not only treat, but educate and inform. Our sports injury clinic was established in 2008. We are a ‘one stop shop’ for your therapy needs, for your mind, body and well-being, not just for athletes but for everyone! 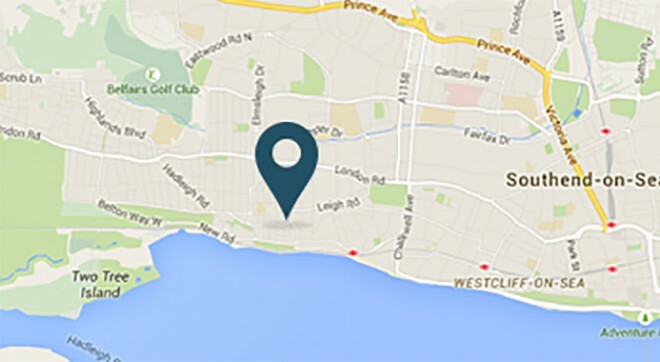 We are based just off The Broadway in Leigh-On-Sea, Southend, Essex delivering first class treatments to the residents of Leigh-on-Sea, Southend-on-Sea and neighbouring towns. 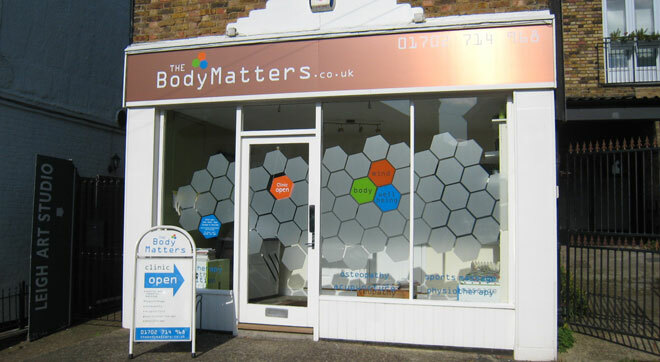 At The Body Matters we have established a reputation for consistently providing our clients with a successful first class treatment in a friendly and professional atmosphere. If you are suffering, and you are not getting the most from your mind and body then we can help. Please take a look at our skills and services here and remember to check out the offers available here. Our team work independently and together to ensure we resolve your presenting condition. Our team of highly qualified and experienced therapists are all fully insured can be viewed here. Depending on availability we are able to offer opening hours that are flexible to fit around your busy schedule and we are happy to offer appointments in the evenings and at weekends. Please call for details.